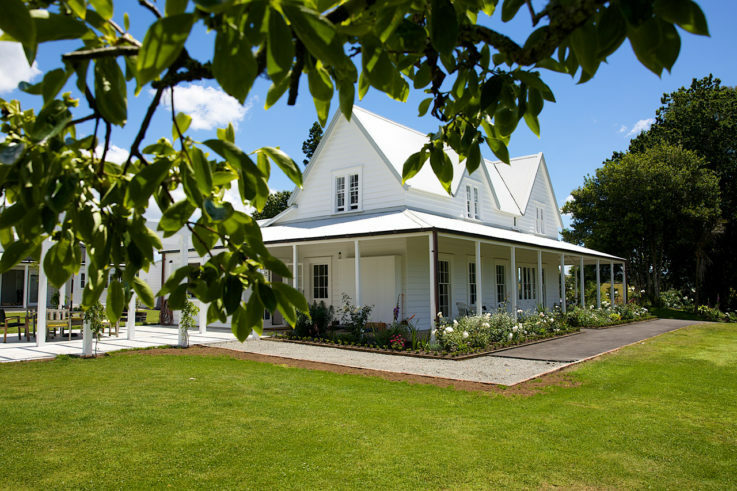 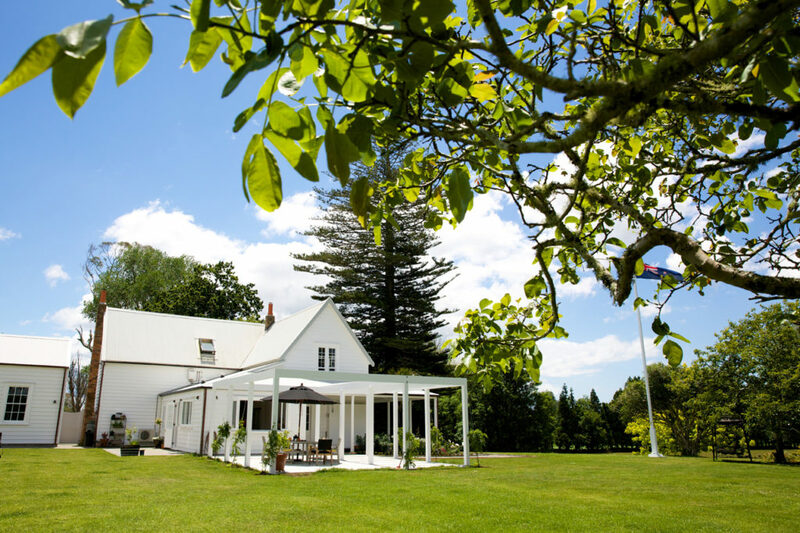 One of New Zealands oldest surviving homesteads, this gorgeous piece of history dates from the 1860s. 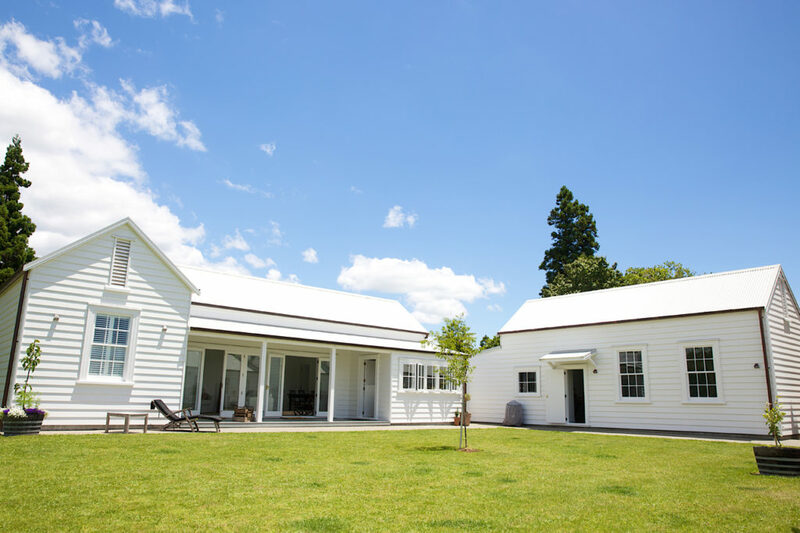 The homestead was in need of some long overdue love and was showing the effects of some unsympathetic alterations around the mid 20th century. 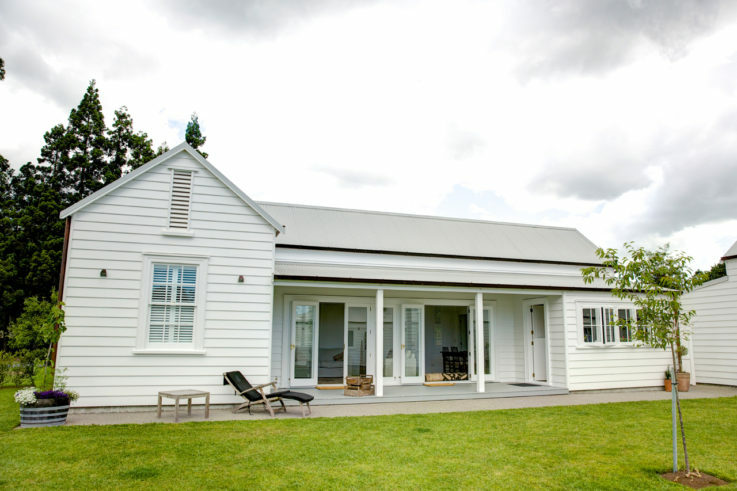 The owners committed to a full restoration makeover of the original homestead and out building, which was converted into luxury guest accomodation. 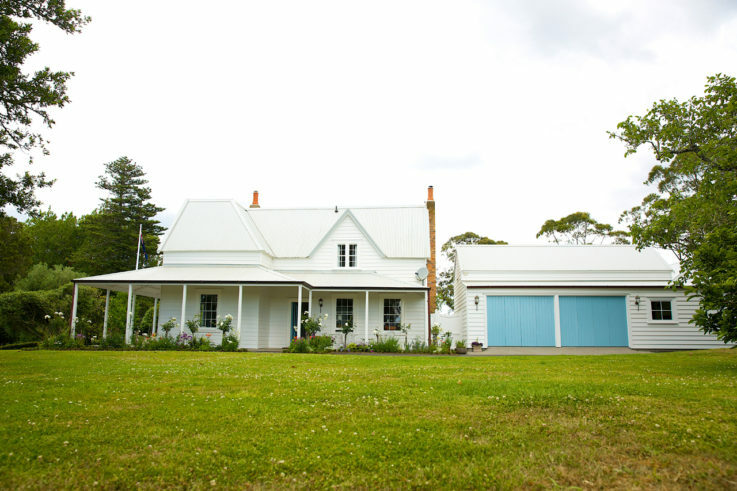 A carport was removed and a new double garage, workshop and utility building designed in its place, positioned in between the original buildings to create a sheltered lawn are for future landscape inspiration.